A new report recommends that the city license payday loan stores, and cap the number of those operating in Toronto at 207 — the current number of outlets already licensed by the province. 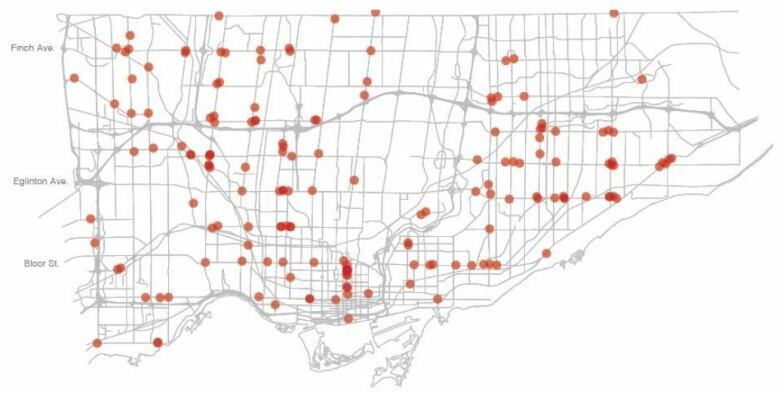 Quick cash providers could one day pay more to operate in Toronto. 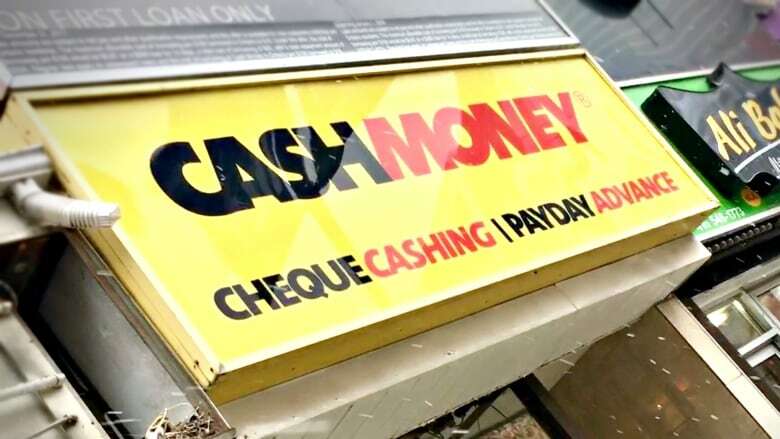 The suggestions come on the heels of similar efforts in other Ontario cities, including Hamilton and Ottawa, thanks to new provincial regulations this year that grant municipalities more power to regulate payday loan store locations. Coun. Joe Mihevc, city council's poverty reduction advocate, supports Toronto gaining more control over what he calls a "predatory industry," and says having fewer outlets in the city is ideal. "We all know that it's usually very desperate people who go to these payday loan locations," Mihevc said. "And the way they situate themselves is in areas where there is increasing poverty." The report from the city's Municipal Licensing and Standards department recommends the city adopt the same fee structure for payday loan stores as pawn shops and precious metal shops. "In many ways, that's redundant," said Brian Dijkema, program director for work and economics at Cardus, a Hamilton, Ont.-based think tank. Dijkema authored a new report, released on Monday, on how municipalities should handle their new powers from the province. In it, he suggests that removing payday loan companies from the market entirely would mean higher-cost or black market alternatives would fill the gap. In Toronto's case, Dijkema questions the benefits of capping the number of outlets, which he said punish the lenders but don't help people access loans when needed. Tony Irwin, president and CEO of the Canadian Consumer Finance Association, which represents regulated payday loan providers across the country, also says city regulations could be "overly burdensome" to outlets providing a popular service. "Our members provide credit to people who can't get it from anywhere else," he said. Mayor John Tory, in contrast, believes caps on these outlets would be in the "public interest" to ensure they don't proliferate in certain areas or hurt other retail outlets. Whatever city council eventually decides, Mihevc says Toronto's efforts should be coupled with more public education so customers understand the high fees typically associated with payday loans. The report's proposed regulations are going to city council's Licensing and Standards Committee meeting on Tuesday.